Please consider donating or fundraising for our beneficiaries. 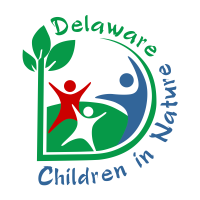 Delaware Children in Nature's mission is to improve environmental literacy, create opportunities for children to participate in outdoor experiences, promote healthy lifestyles and provide better access to green space through schools and community programs. 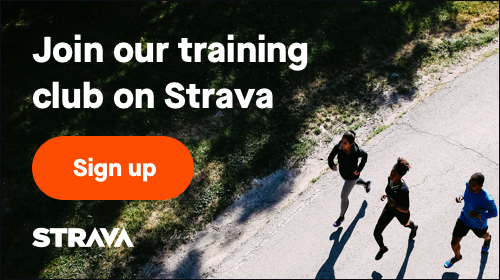 Select a charity or fundraiser to donate to a cause.